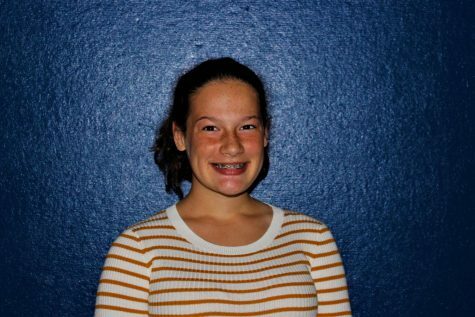 Hannah Pasquarello is a ninth grader at HWRHS and also a talented staff writer. She was born in Beverly and lived there until she was 3. She moved in 2007 to Wenham Massachusetts and attended Bessie Buker Elementary school. She also went to MRMS in all of the middle years. Hannah has two older sisters. She is currently in the setter position in the game of volleyball and will play basketball and tennis in the near future. Her favorite class is Journalism because it’s constantly pushing her to be her best writer.